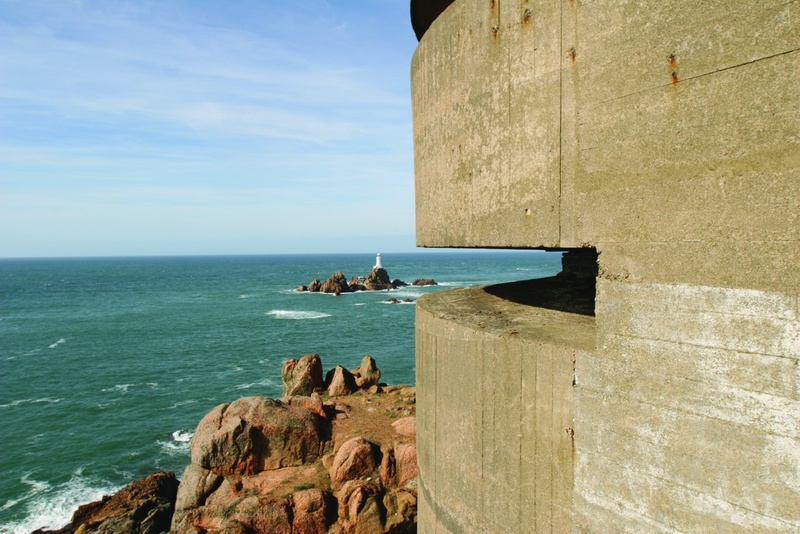 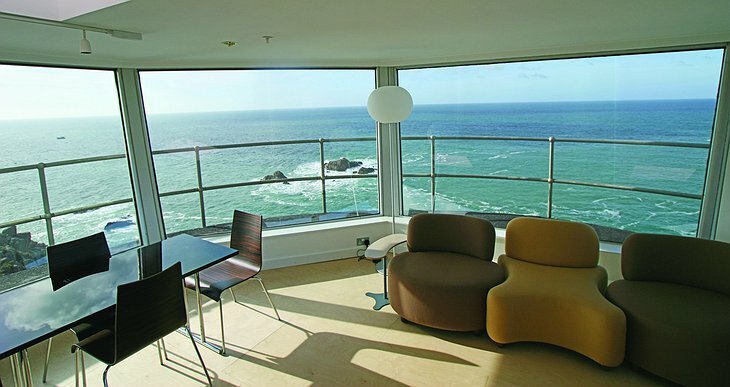 La Corbiere Radio Tower – Book a room in a 1940s radio tower! Located in Jersey which is an island in the English channel that is half tax-haven and half nesting ground for flocks of seabirds, the La Corbiere Radio Tower is in its third incarnation as an unusual place to spend your holiday. 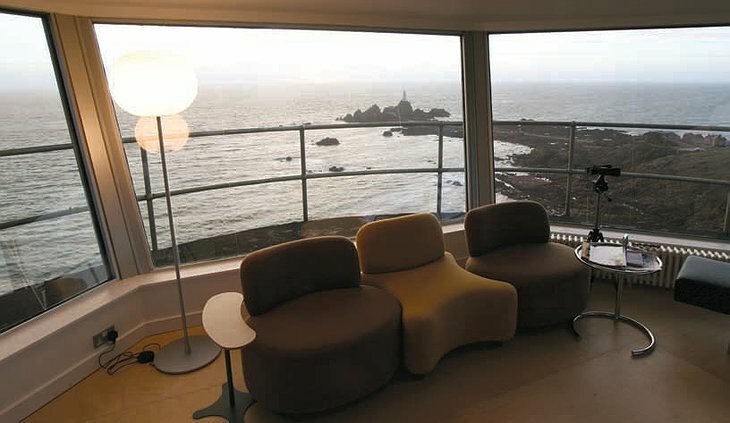 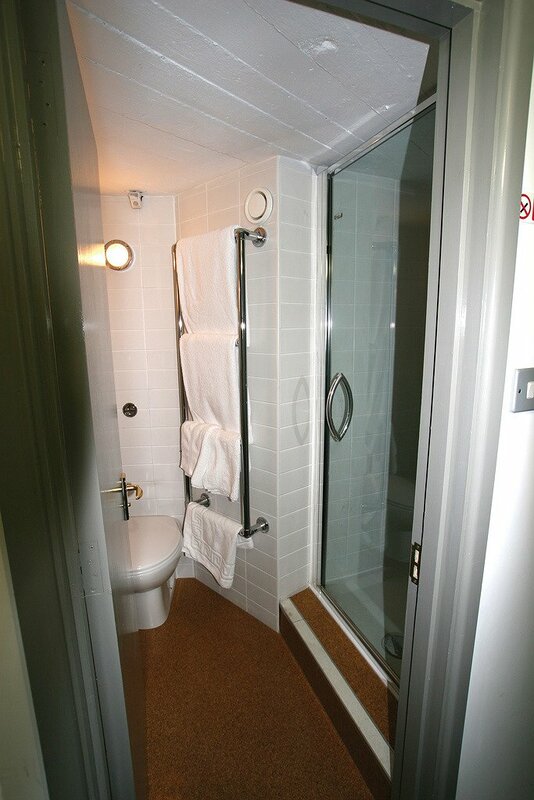 It is currently a very unique holiday apartment. 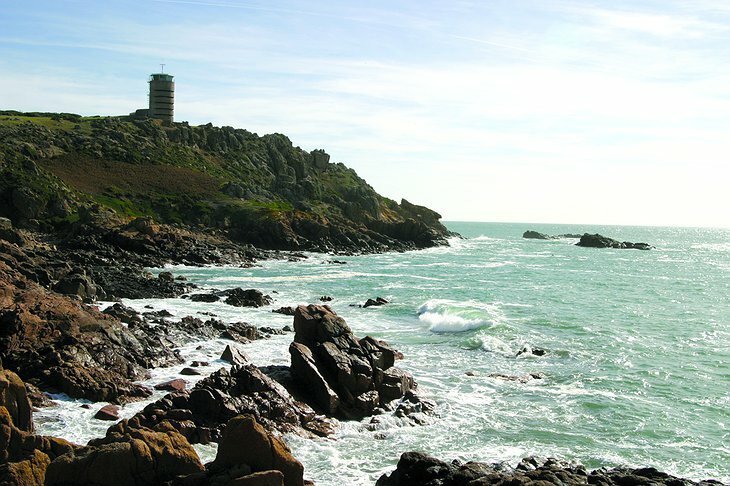 La Corbiere means “the place where crows gather” which is the name of the southernmost tip of Jersey. It was originally a German observation tower which was built during World War Two in the Bauhaus style. It was coloured grey as a form of camouflage so enemy forces would mistake it for a medieval roundtower which is a common landmark in Northern Europe. 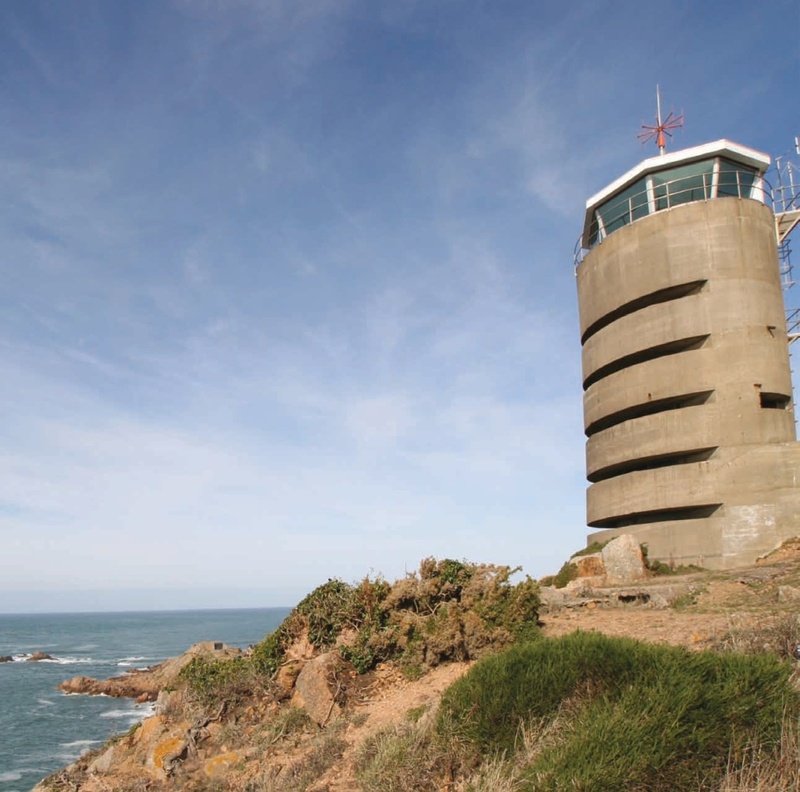 After the war it became a British radio tower and now it is holiday accommodation maintained by a local heritage organisation. 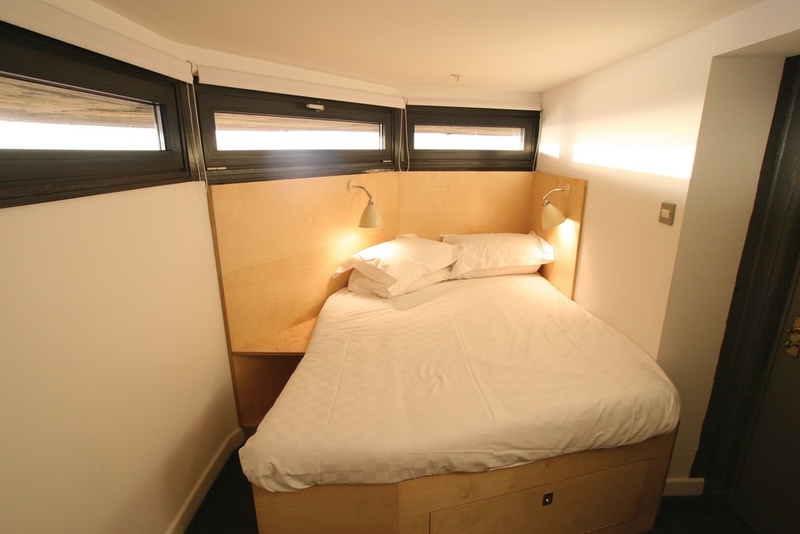 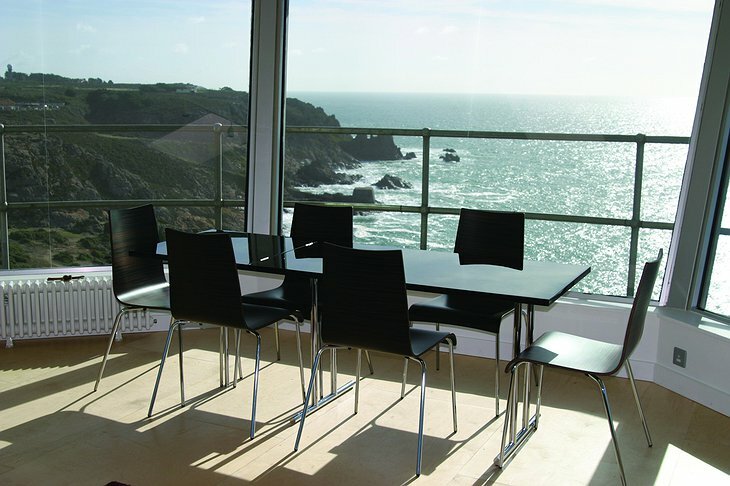 The tower can sleep six people in three double bedrooms and has a lounge/dining room on the top floor with 360 floor-ceiling windows commanding spectacular views of the island and the surrounding sea.